Eating, modding, Obscure and weird games, And other things that we won't talk about. Has anybody managed to emulate Duke nukem mobile 3d? 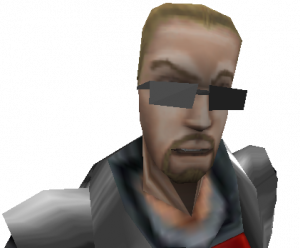 Has anybody got Duke Nukem mobile 3d to work yet? It's a strange duke game and i like strange stuff. So i wanted to try it out, but it doesn't seem like j2me emulators at all.